GAA Critical Incident Response Plan. Leading experts have highlighted the importance of the GAAâs contribution to community based-responses in times of critical incidents and traumatic events. A critical incident is defined as a situation that overwhelms oneâs natural capacity to respond. 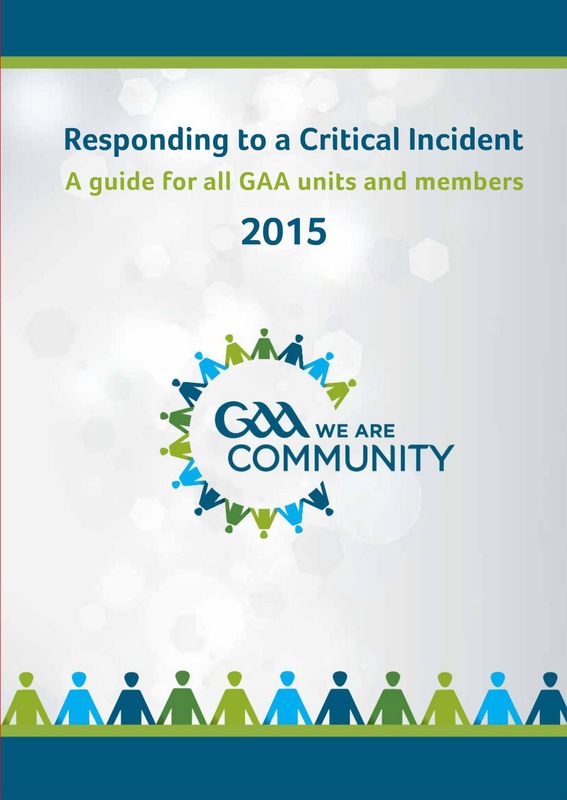 The resource â A Guide for all GAA Units and Members when Responding to a Critical Incident â was developed in conjunction with a number of leading experts in the field, the GAAâs National Health & Wellbeing Committee, and a number of clubs and counties that have experienced critical incidents in recent years. Leading consultant child and adolescent psychologist, Dr Brendan Doody, a member of the GAAâs National Health & Wellbeing Committee, helped facilitate the process. He highlights the important role the Association plays at community level. âGAA clubs and counties have developed an innate role in playing an integral part of many community-based responses following a critical incident. All units are encouraged to download and adopt this resource to suit their own needs. It is available through www.gaa.ie/community and will be circulated to all club and county secretaries. 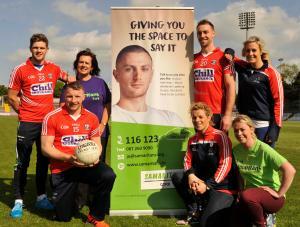 For more information contact GAA Community & Health Manager Colin Regan on colin.regan@gaa.ie or call 087-2945705.